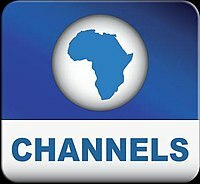 Channels TV is an independent News station that covers Nigeria news and Africa news in great detail. 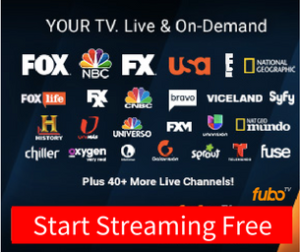 It is one of the most popular — and important — channels in Nigeria. Channels TV is a twelve time winner of Nigeria’s TV station of the year. Channels TV produces its own featured news programs. Channels TV Nigeria was founded in 1992. The stated Channels TV mission is to be the watch-dog of the Nigerian government and it serves the citizens of Nigeria.